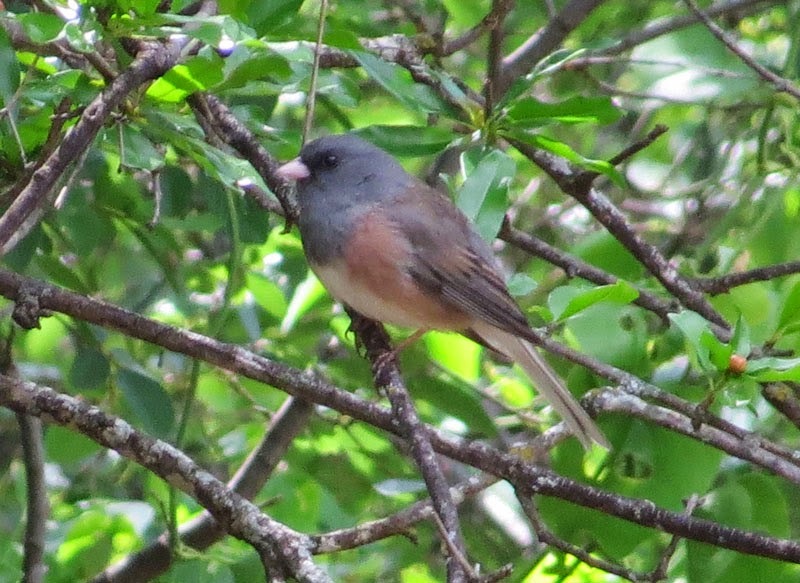 Dark-eyed Junco - Jack Co., May 11, 2014. Extremely late date. Dark-eyed Junco (Caniceps) - Denton Co., December 30, 2012. 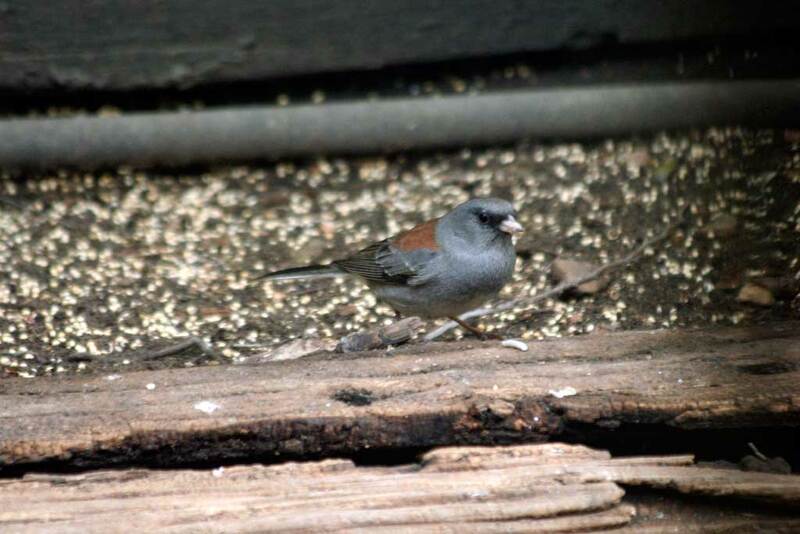 Dark-eyed Junco (Pink-sided) - All photos above taken December 4, 2011 in Tarrant County.